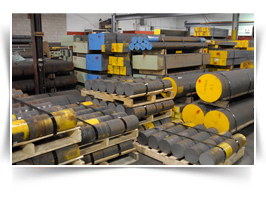 We can supply single items or full quantity of material for any required project. 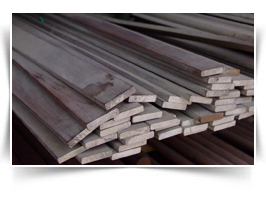 Call Us:- +91-22-6639 4808. 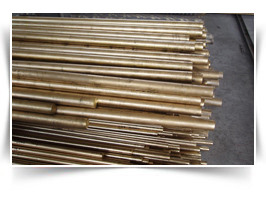 Email Id:- supermetal1965@gmail.com. 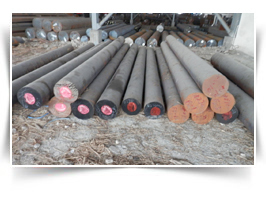 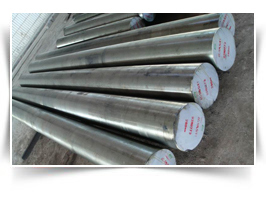 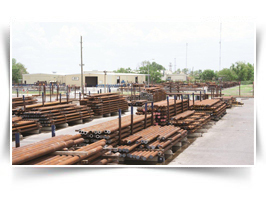 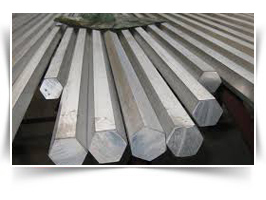 Our Organization Holds Expertise In Offering High Grade Stainless Steel Round Bar, Carbon Steel Bar, Titanium Bar And High Nickel Alloy Bar To Our Esteemed Customers. 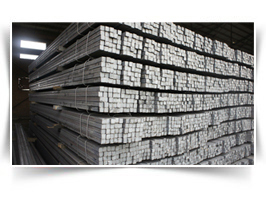 Available With Us At Highly Affordable Market Prices, These Bars Are Known For Their Ability To Withstand High Temperature And Pressure. 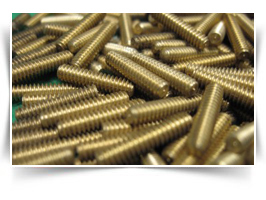 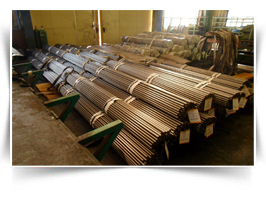 To Ensure High Standard Of Quality, These Bars Are Manufactured Using Sophisticated Machinery.